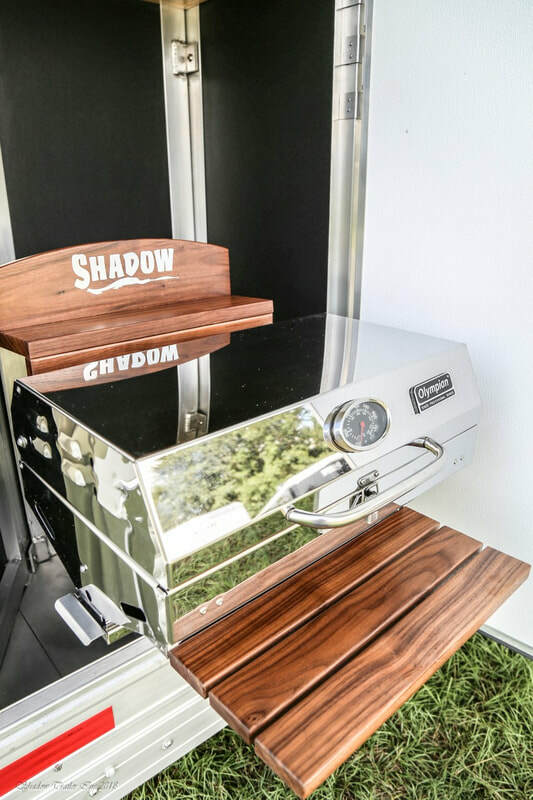 100% AMERICAN MADE—The 2019 Shadow 14’ Double Slide Grand LQ will leave you speechless with its array of high-end features. 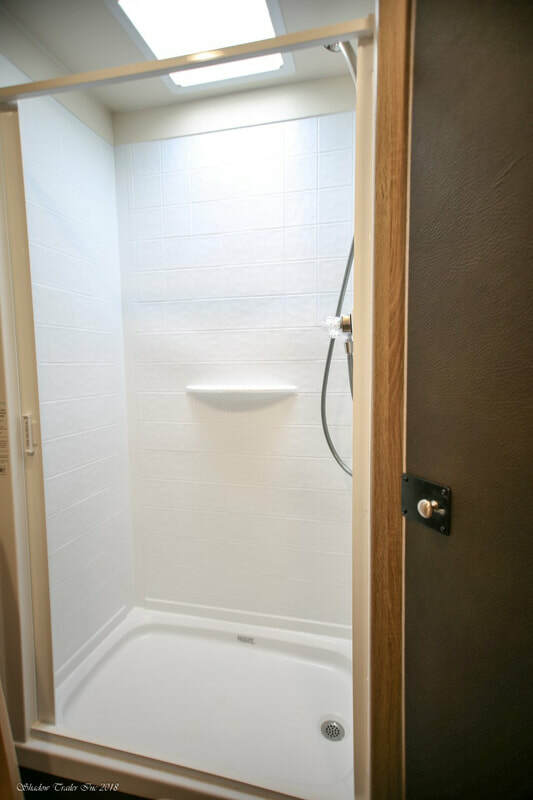 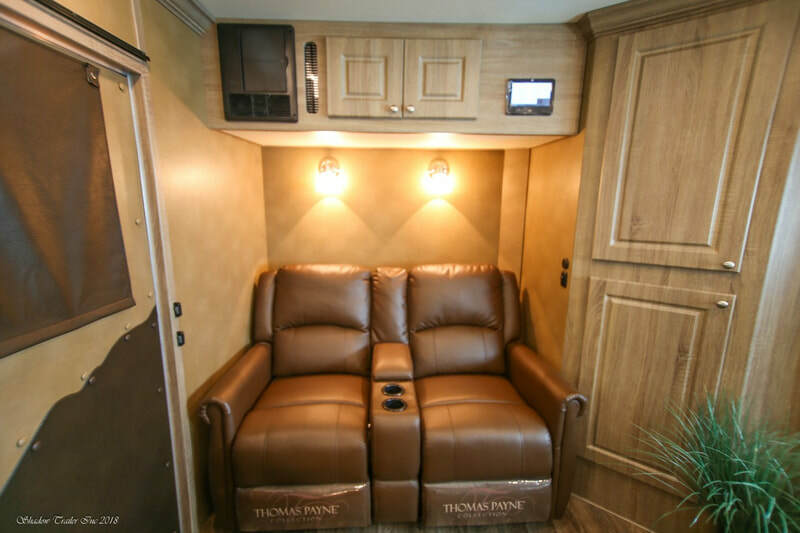 The Standard model of this newest line starts at $68,900—modestly priced for all horsemen who love comfort and luxury. 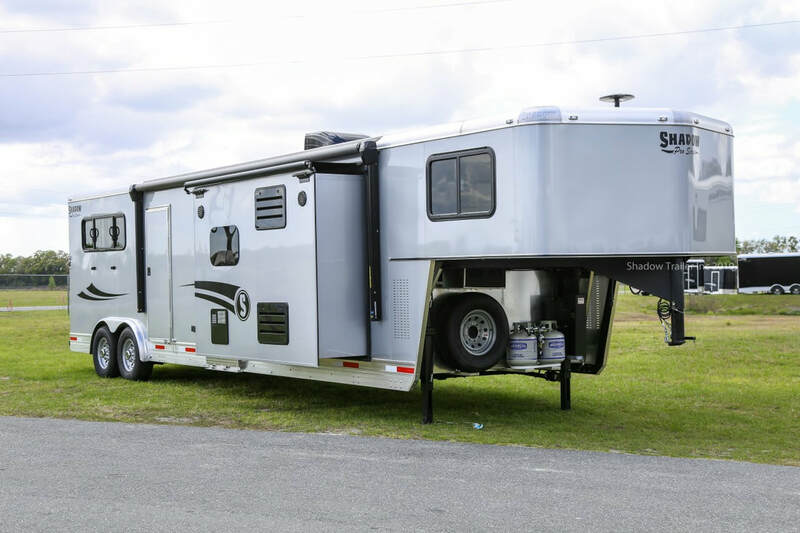 Wanting both does not have to mean hauling a large trailer which can sometimes be a hassle. 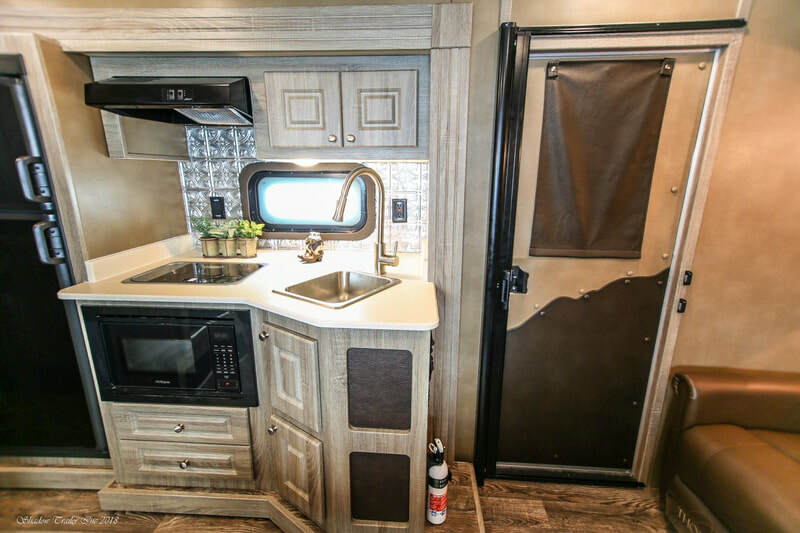 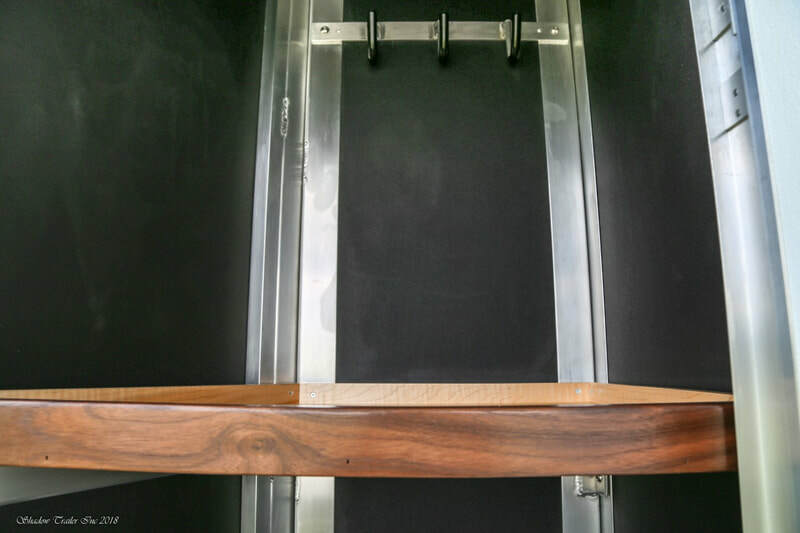 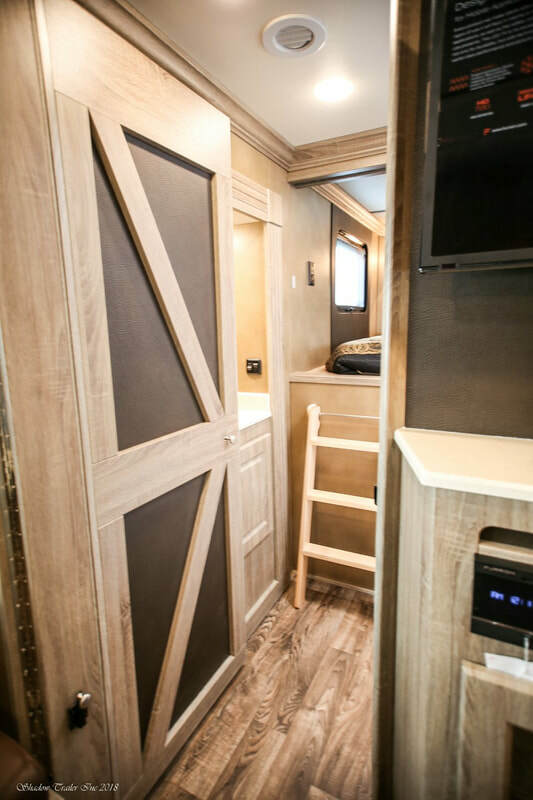 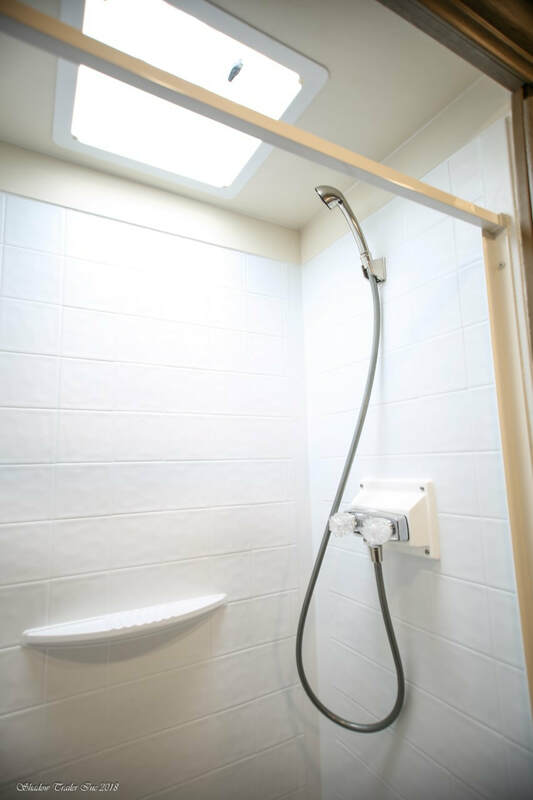 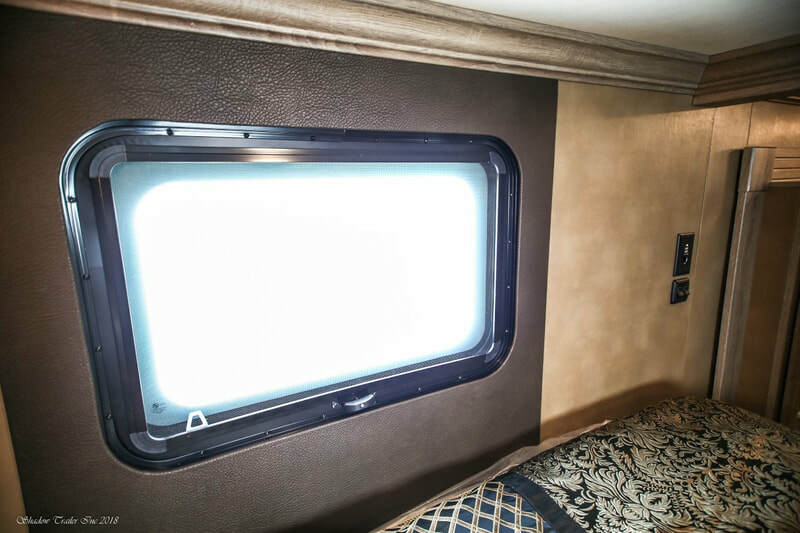 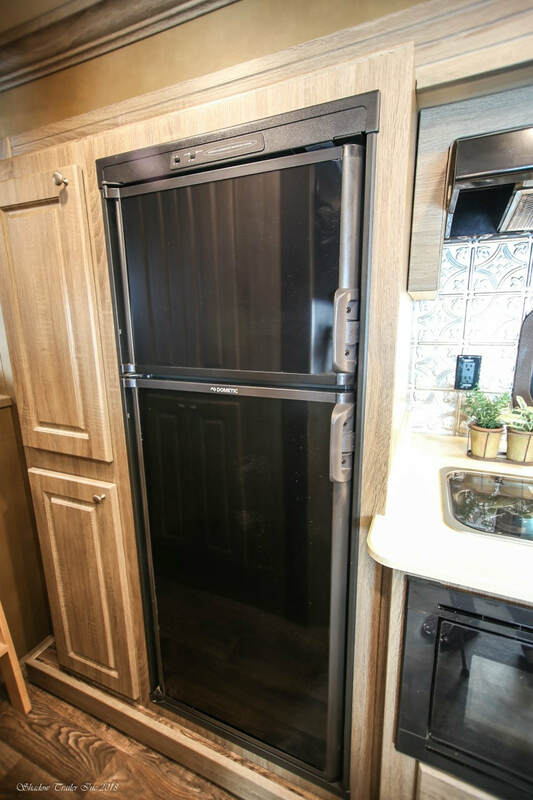 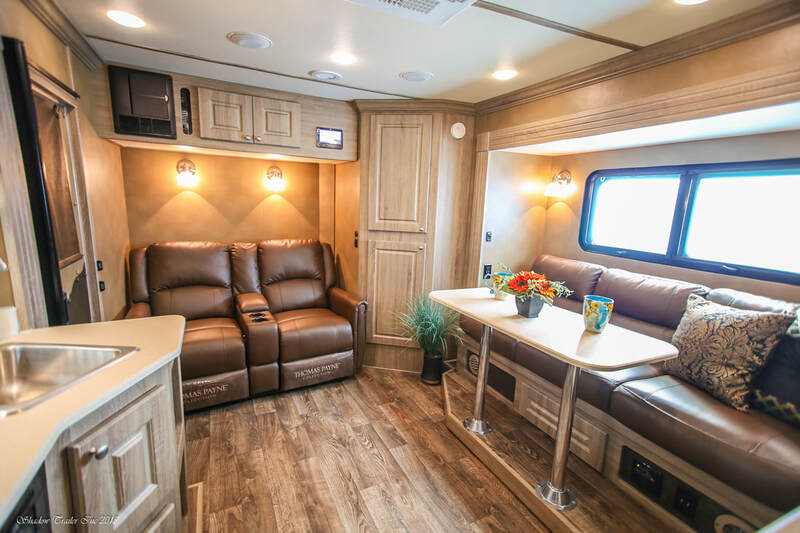 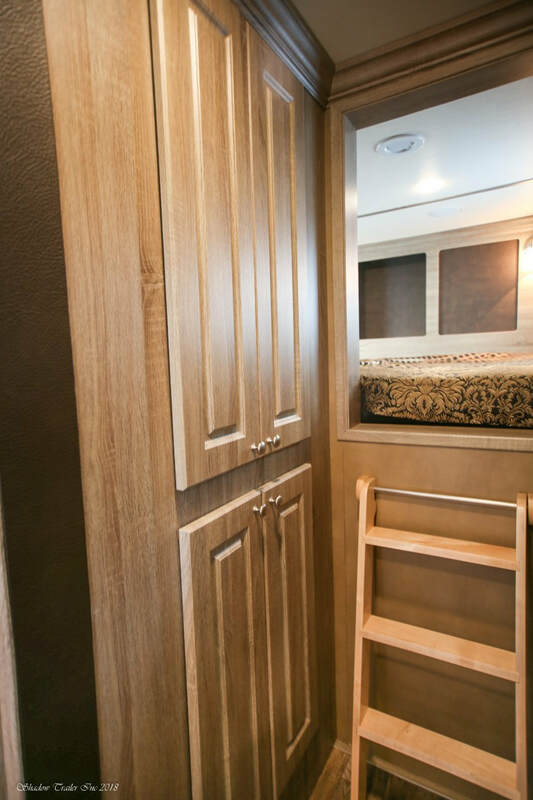 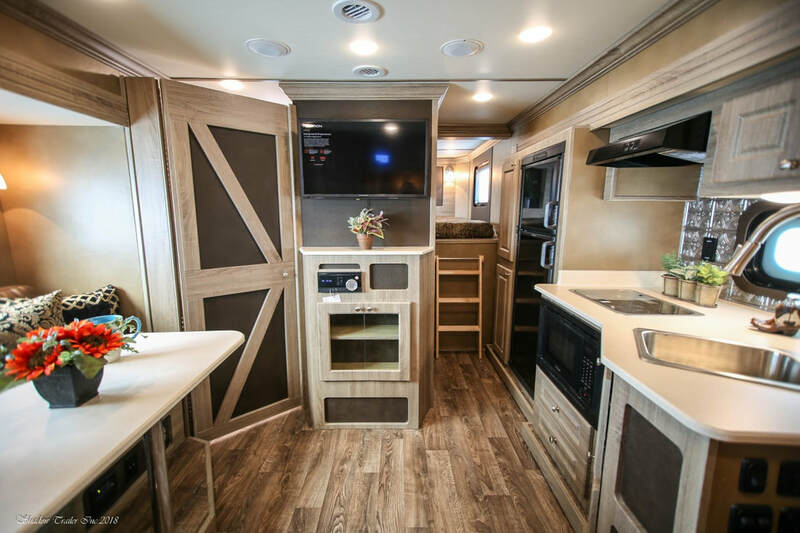 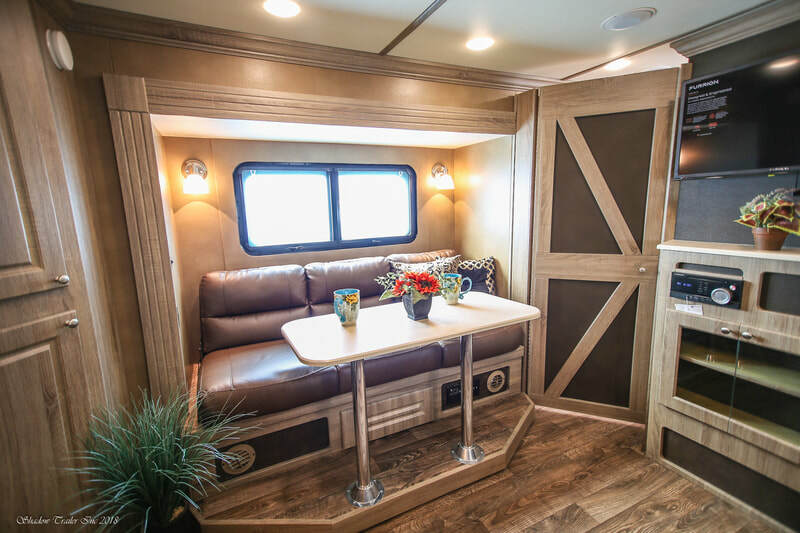 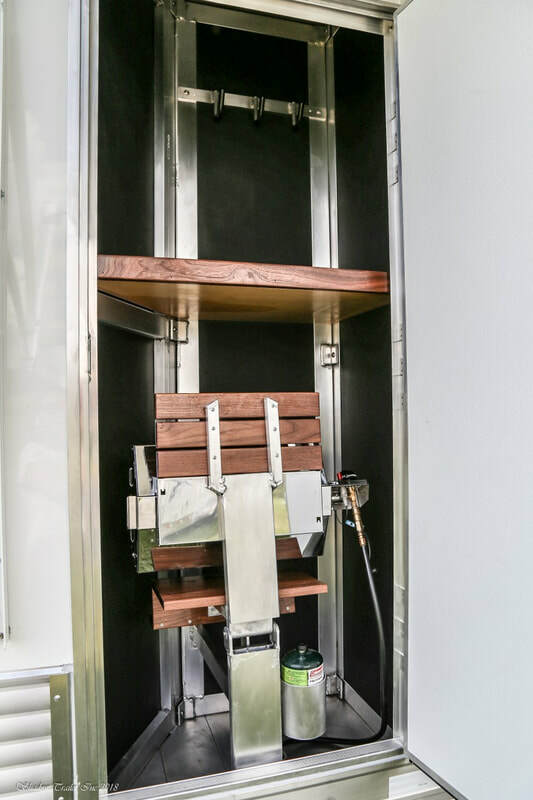 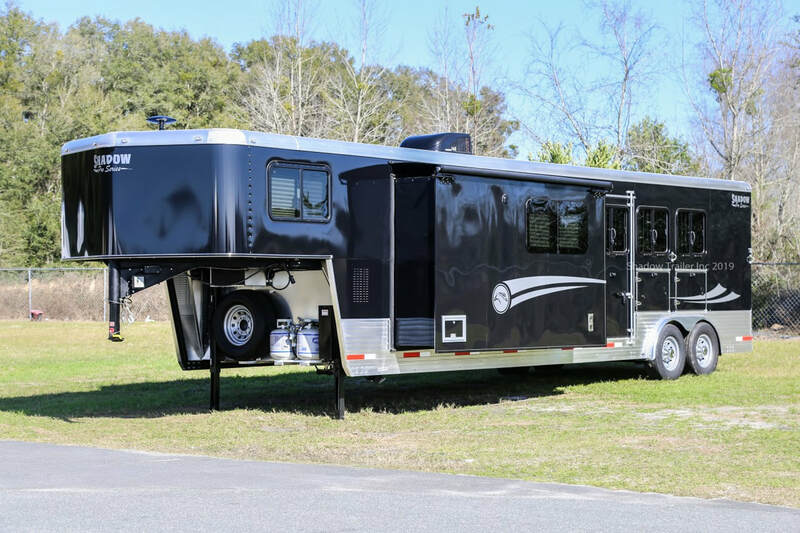 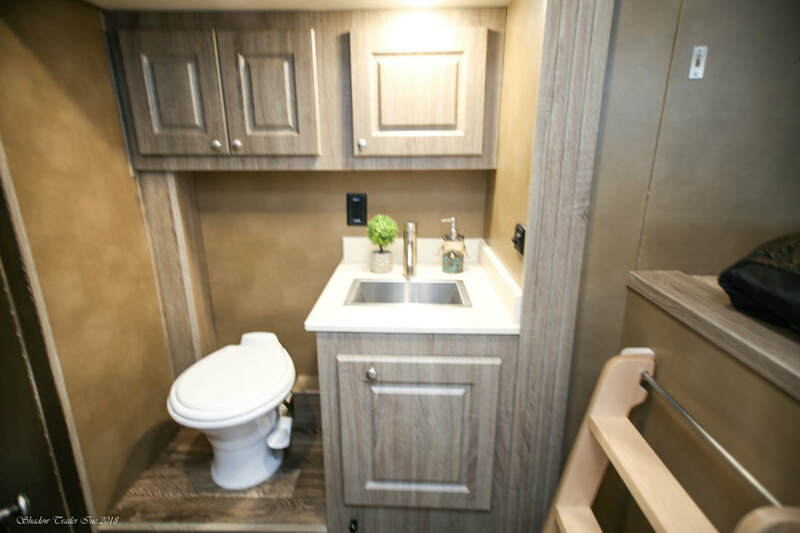 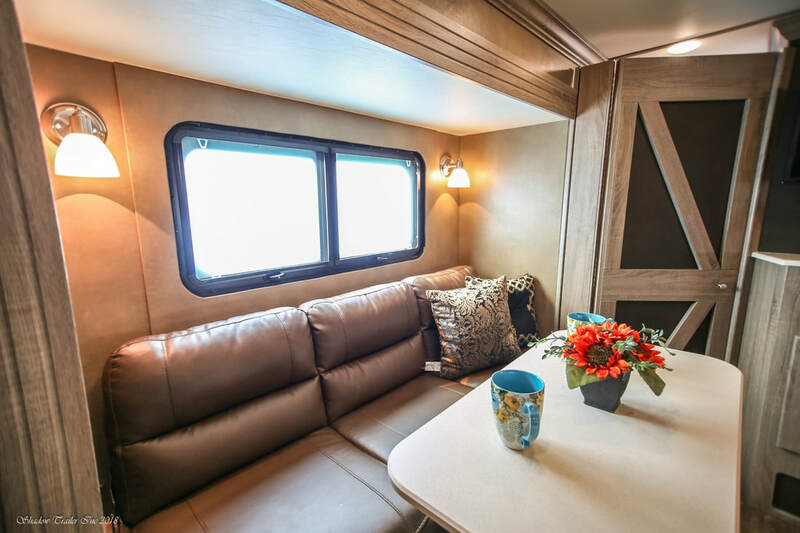 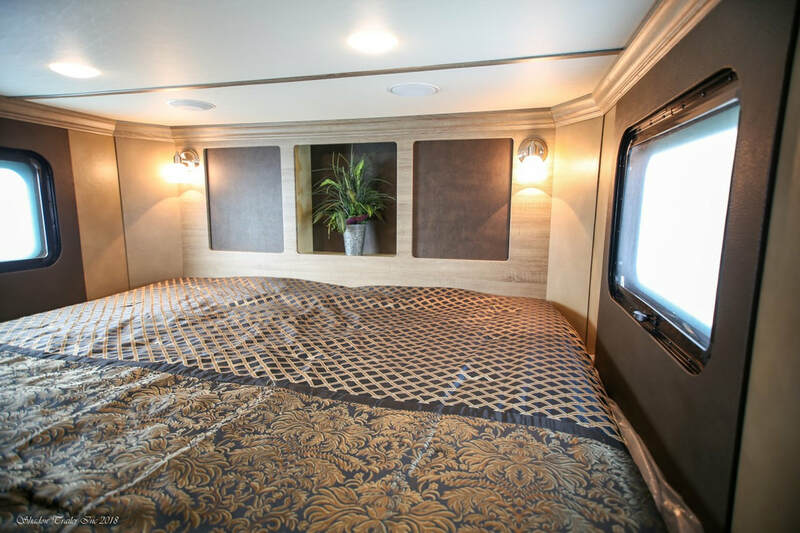 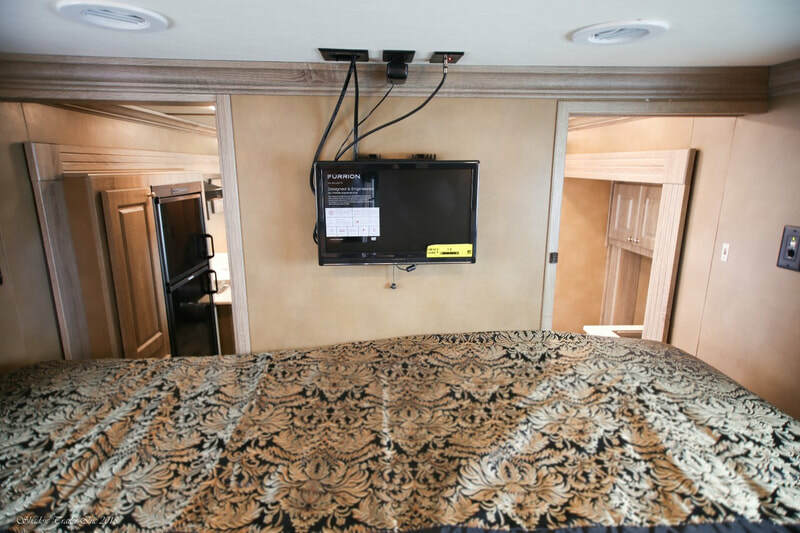 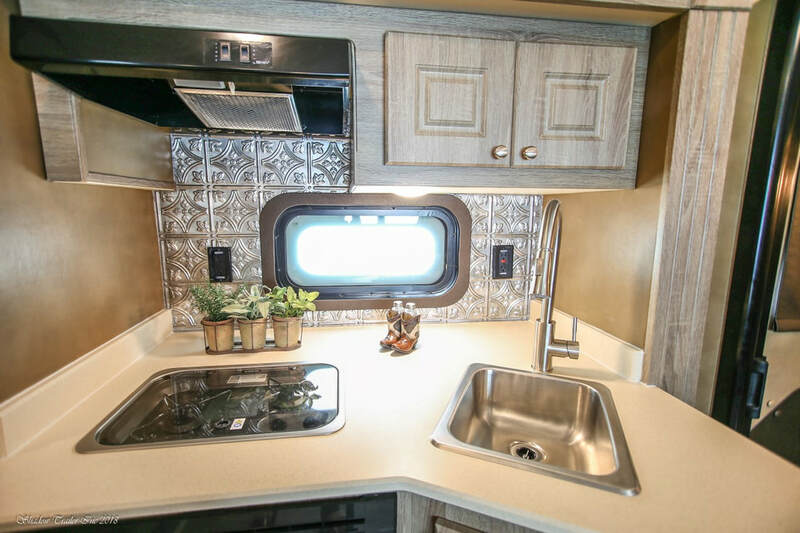 This is why Shadow Trailer built the 2019 Shadow Grand—a trailer with a large luxury living space without being a large trailer.